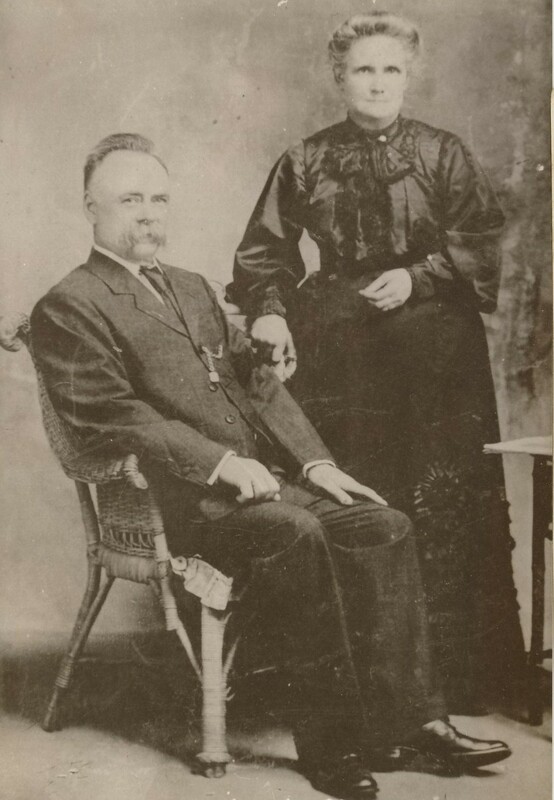 This entry was posted in Family History, Fearless Females, Melvin Family history, Partridge family history and tagged Bremer River, Charters Towers, confectionery, Emily Melvin, Emily Partridge, Fearless Females, Hannah Partridge, Ipswich, Stephen Gillespie Melvin, Thomas Shadrach Livermore, trial, William Partridge by cassmob. Bookmark the permalink. A great story… getting to know our ancestors in this way and the struggles they faced, and overcame, is what makes the many hours of searching worthwhile. Thanks for the inspirational post. Thanks Chris…I agree that it’s getting some sense of who they were that keeps me going. If I was just collecting names I’d have given up ages ago. I studied the picture of Stephen and Emily — there seems to be a life force that just is on the edge of telling all — like they want us to know their lives. Interesting that they affected me so. How very interesting that it affected younthis way Joan! His story is certainly intriguing and she was his support through success and failure. it’s this family’s story that I think I might publish…not sure if I’m using the right writing style…different from the previous one I wrote. It’s with a trusted friend at present to see what she thinks. Also need to put more time into it.